We are thrilled to announce that both of us will serve as judges for the 2012 Children's and Young Adult Literary Bloggers' Awards (CYBILS). 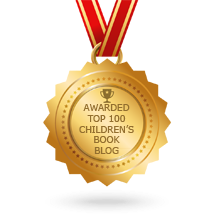 Louise will be a first round judge for the middle grade and young adult nonfiction category, and Cathy will be a first round judge for book apps category. 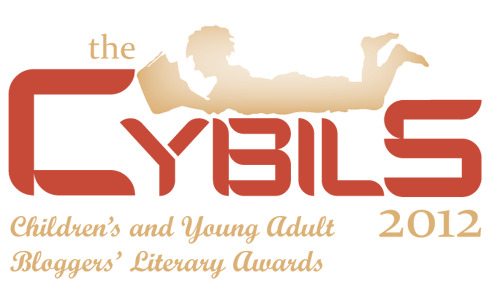 Be sure to visit the CYBILS web site between October 1-15 to nominate your favorite titles. 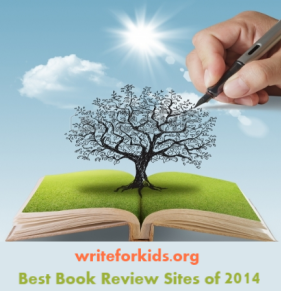 Hello & nice to meet you from a fellow book app judge! I don't follow any non-fiction blogs so was very pleased to find & follow your blog as i could do with some recommendations in that area. Yeah, good for you guys! Have fun with the judging!